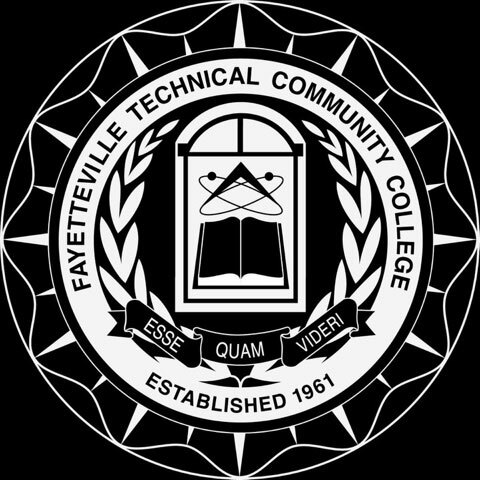 FTCC has a convenient location at the Bragg Training and Education Center (BTEC) for the thousands of soldiers and families stationed at Fort Bragg and Pope Airfield. We are committed to offering top quality college courses in a variety of formats to provide the flexibility you need. With over 250 programs of study to choose from and Military Services Specialists on staff, we can help you pursue your educational goals.